The Mumbai police have launched a massive hunt to trap the rogue, who has made the life of actor Amitabh Bachchan hell by harassing him through filthy and humiliating abusive messages on his mobile. 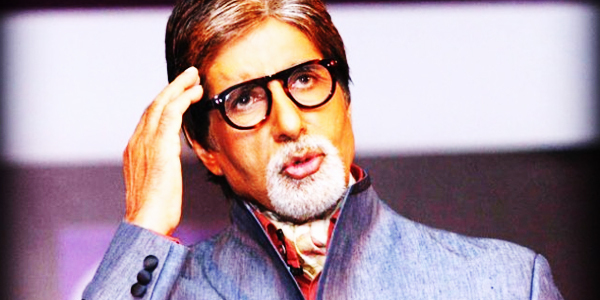 It may be remembered that earlier Amitabh Bachchan had alerted his fans that his Twitter account has been hacked. However no sooner the hacking tragedy ended, Big B complained that he has been victimized through dirty and abusive SMSes on his phone. Amitabh Bachchan even reported the matter to the police. In a letter to the Juhu police station Amitabh Bachchan wrote, “Through a certain period of time, I have been receiving dirty, filthy, abusive sms messages on my personal phone. I attach herewith photocopies of my mobile screen containing the content that I speak about. I shall be grateful if you could investigate and take action against these perpetrators." The police suspect the mastermind behind the abusive messages is the same criminal who has hacked Amitabh Bachchan’s Twitter account. “We suspect the same person is behind all the abusive messages, who hacked Bachchan’s Twitter account but we cannot ascertain it at this moment,” he added. The Mumbai police are meticulously scrutinizing the call data records of the numbers to get leads in the case and are confident to catch the criminal soon.